Cyprus is one of the many countries where seasonal allergies are common. Due to its changing weather conditions, expats may experience skin rashes, asthma, rhinitis and many other allergic reactions due to environmental elements. This is just another reason expats need international health insurance in Cyprus to ensure they will have the coverage they can depend on. However, before considering medical treatment, expats will find that awareness will be their first line of defense. Major sources of allergens in Cyprus are olive plants that produce pollen that could cause life threatening allergies, especially among children. The risk brought about by olive pollen is heightened during times when the plants produce flowers in amounts that are larger than usual. 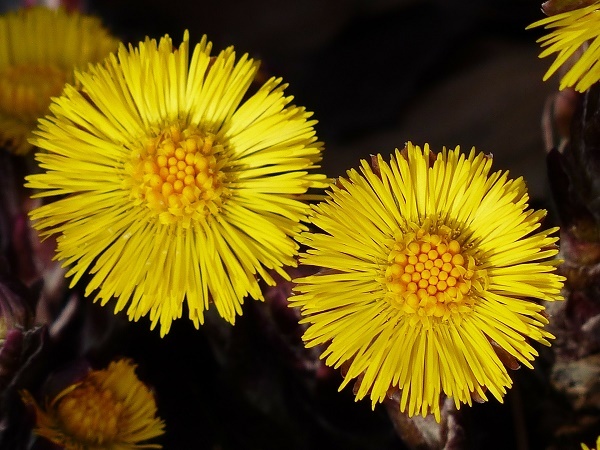 This also increases the chances for the plant's pollen to cause more serious allergic reactions such as asthma and other respiratory diseases. For adults, these allergies can be no more than an inconvenience but in children, they can bring serious consequences that can be carried on into adulthood. A common way of dealing with this problem is using surgical masks when out of the house while a consistent stock of antihistamines should also help. To ensure the kids' safety, it is important for parents to work closely with a pediatrician to know exactly how to protect their kids from this risk. Cyprus can also get very warm in the summer, sometimes up to 40 degrees Celsius. This causes skin allergic reactions such as prickly heat and small red rashes which are often very risky. One way to manage these reactions is drinking lots of fluids to help reduce the body temperature. During times when symptoms come with other existing medical conditions, an expat may seek medical treatment for which private health insurance Cyprus will come in handy.